Che is one of AJ’s best mates and is a cracking young man. 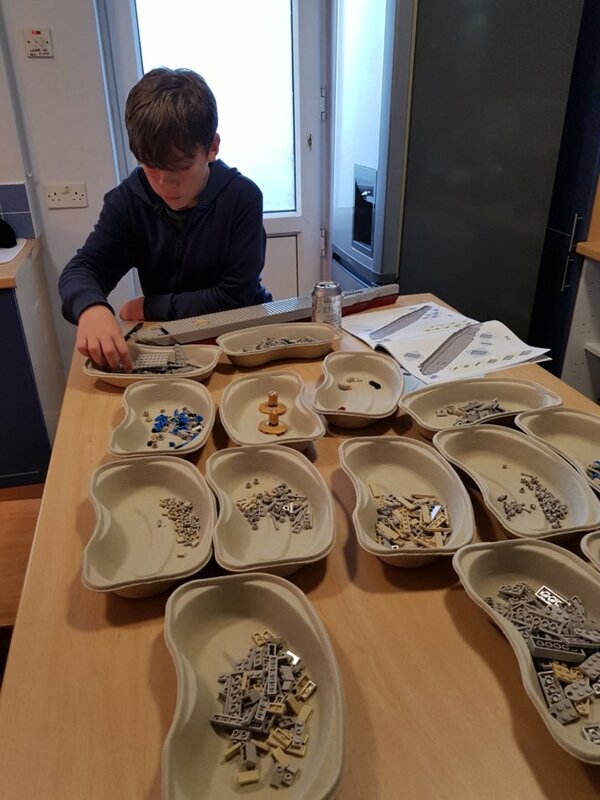 When AJ was in hospital I would often get Lego to help keep him busy and not bored. 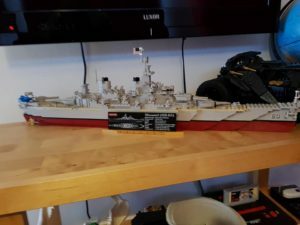 This last time in hospital we got the USS Missouri and AJ had begun building it but had only been able to do about 25% of the ship before he died. 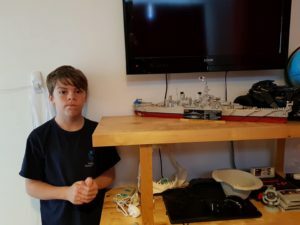 Che took on the task of finishing the battleship and worked really hard and was able to finish it. On the day of AJ’s funeral Che came around and we added it to AJ’s lego collection. Proud pictures below.